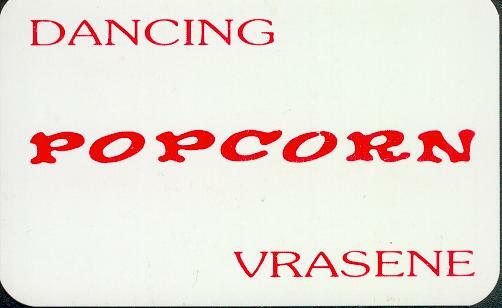 I ve been collecting Popcorn records for more than 38 years, mostly 60'soul, 60'R'n'B, non charted popular, some jazz, latin soul & boogaloo as well. I ve decided to cleaning out my personnal collection and what I put for sale through this web site is a part of it. All the samples MP3 comes from the actual record listed. I am a collector first & pay much attention to the grading condition. Buy with confidence. Hope you'll find something of interest to complete your own collection.